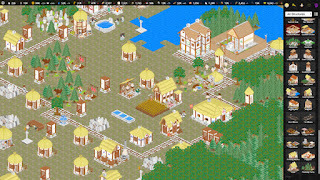 Antiquitas is an ancient civilization city builder and simulation game. 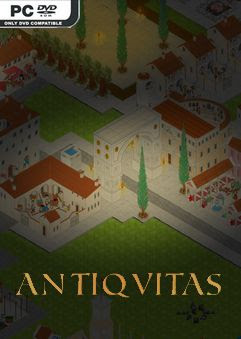 It is basically the game you have always been waiting for. 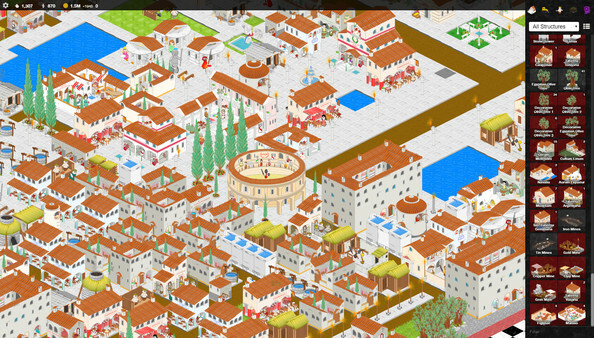 Transport yourself back to ancient Roman times where you are given an empty plot of land and a few coins.